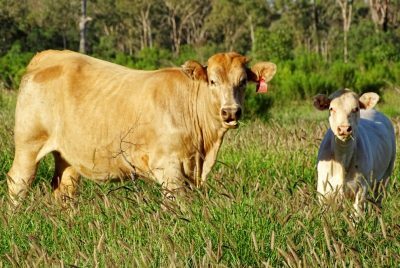 COLOURFUL veteran NSW grazing identity Sinclair Hill is retiring from the cattle industry and is taking his four remaining south west Queensland holdings to market, with price expectations between $11.5 million and $13.5 million. Mr Hill, regarded as one of Australia’s greatest ever polo players, sold his large scale 230,000ha Babbiloora aggregation near Augathella to Australian Country Choice about 10 years ago. His remaining properties, the 40,236ha Boanbirra aggregation (comprising Boanbirra, Fernlee and Donna Downs) and the 18,468ha Yunnerman station are located about 30km apart as the crow flies, between Bollon and Cunnamulla in southwestern Queensland. The country is well watered, mixed open to semi-open grazing country with shade and shelter timber including brigalow, gidgee, coolibah, wilga, box and sandalwood. The enterprise is described by selling agents Elders Real Estate, St George and Sydney rural property specialists Meares & Associates as a low-cost, low input, highly productive, vertically integrated and complimentary beef breeding, backgrounding and fattening or Dorper prime lamb enterprise. Both properties are Certified Organic and boast good operating improvements, with a 2000-plus breeding cow or 20,000 Dorper ewes carrying capacity. Over the years, about 50 percent of the aggregation has been re-pulled and seeded with improved pasture species including buffel, and a mixture of native grasses – all ideal for livestock production. The aggregation with its north south footprint not only provides a diversity of climate and soil types but also vegetation as well. This has been noted in recent times during the extended dry seasons, with the benefit of the mulga regrowth at the northern end of Yunnerman, while given normal seasons it is the heaviest soils to the south which are regarded as the optimum stocking country. 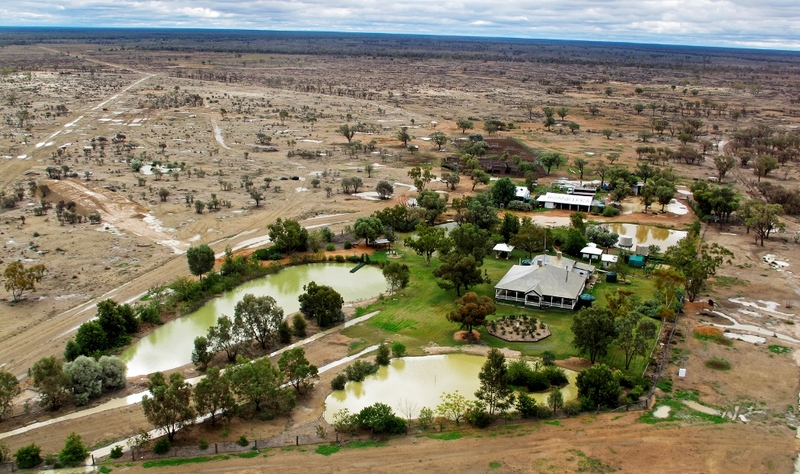 It is considered one of the best watered properties in south west Queensland, with 200 tanks and troughs ideal for both sheep and cattle, together with a network of well-maintained surface dams. The 158km Fernlee Cluster Fence fully encloses the Boanbirra, Fernlee, Donna Downs aggregation, together with a number of neighbouring properties. Extensive areas of new internal fencing with 60 major and 15 holding paddocks and laneways. Brendan Devine from Elders Real Estate said the properties boasted some of the more versatile and well improved country in south west Queensland. “Over the years, Mr Hill has focussed on improving the country – with major clearing and pasture programs and the upgrading of the livestock water facilities to now represent one of the most efficient systems in the region,” he said. Chris Meares from Meares & Associates said over the past four years the owners had concentrated on converting what was already a well-established beef breeding, backgrounding and fattening operation into a large Dorper prime lamb breeding business. Mr Meares said apart from the boundary, Mr Hill had completed extensive areas of internal fencing. Historically, the aggregation has run 2000 breeding cows and in a good year can background 8000 young steers. Yunnerman with its red soils has also run 800 breeding cows. Despite the extremely dry conditions, the aggregation is still carrying up to 14,000 Dorper ewes producing prime lambs. Boanbirra Aggregation and Yunnerman Station will be offered for sale by expressions of interest by Elders and Meares & Associates, with tenders closing on April 30. They are being offered as a whole or separately with the Boanbirra aggregation expected to achieve between $8.5m and $10m and Yunnerman Station likely to make between $3.25m and $3.5m. The successful purchasers will have the right to purchase the 12,000 to 14,000 Dorper breeding ewes, together with the existing plant and machinery, at current market value.